Laparoscopy inguinal hernia – the most modern method of treatment of hernias in the groin area, which is widespread in modern medicine. This method of surgery has been used for several decades, he showed high efficacy and low risk of complications during surgery in patients of various ages. The use of laparoscopy avoids cosmetic defects on the skin and speed up the discharge of patients from hospital, which has a positive effect on the recovery process after surgery. In General, laparoscopy is a set of surgical interventions on abdominal cavity in which surgery is performed through small punctures in the abdominal wall using a special laparoscope and ancillary tools. A laparoscope is a small flexible probe, having at its end a lamp for lighting the abdominal cavity and high-resolution video camera. This allows the doctor to visually inspect internal organs and to monitor the progress of surgery for inguinal hernia repair. Labour activity of the person involves heavy physical activity or sport that requires the greatest possible strengthening of the anterior abdominal wall. Excess body weight or obesity in a patient. The importance of the aesthetic moment of surgical intervention. Need a short rehabilitation period with rapid recovery of economic activity. Decompensation of chronic diseases of the cardiovascular and respiratory systems. Acute inflammatory processes on the anterior abdominal wall. Complications during the groin hernia – an infringement of the hernia SAC or necrosis of its contents. In all these situations, treatment should be postponed until the compensation of the disease or of healing, or the choice should be made in favor of «classic» laparotomy. Short hospitalization period is only 2-4 days depending on the condition of the patient. When classic laparotomy time spent in the hospital is 7-10 days. Low probability of recurrence of inguinal hernia in connection with the ability of high-quality plastic hernial ring. Aesthetic effect in the absence of large postoperative scars. Quick rehabilitation with restoration of ability to work. Low risk of operative and postoperative complications. The patient does not occur chronic pain syndrome. The choice of treatment of inguinal hernias should be based on clinical examination of the patient and the use of complementary therapies. The need for the use of General anesthesia that may be contraindicated for some categories of patients. 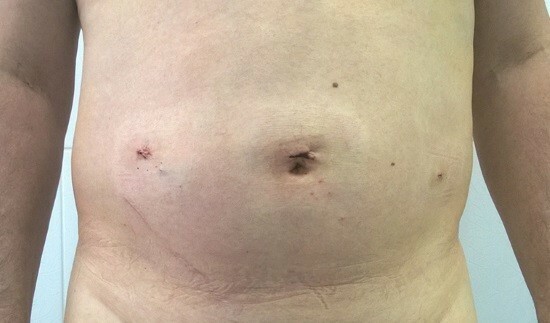 The impossibility of surgery in complicated hernia with the development of necrosis of the bowel loops or pinching of the hernia SAC. The need for specially trained operating staff to perform such operations. In each case, the attending physician together with the patient must decide the question of holding a laparoscopic surgery or laparotomy. This operation is always performed in the operating room. After a preliminary medical preparation of the patient he is a General anesthesia, allowing you to turn off the mind and block pain reflexes. Then, after the small incisions of the skin, in the abdominal cavity is injected a thick needle which is fed carbon dioxide, which increases the volume of the cavity and improves the visibility and the amount of space for manipulation. The introduction of the laparoscope and manipulators is carried out through an additional hole in the front wall of the abdomen. Through visual control through the laparoscope, the surgeon inspects the hernial SAC and its contents, as well as the condition of the hernial orifice, through which is formed a hernia. Using manipulators the internal organs (usually loops of small intestine or greater omentum) is attached to normal position, and the weakened abdominal reinforcing mesh mesh implants and the imposition of surgical sutures. This avoids recurrence of the disease without compromising the integrity of intra-abdominal structures. 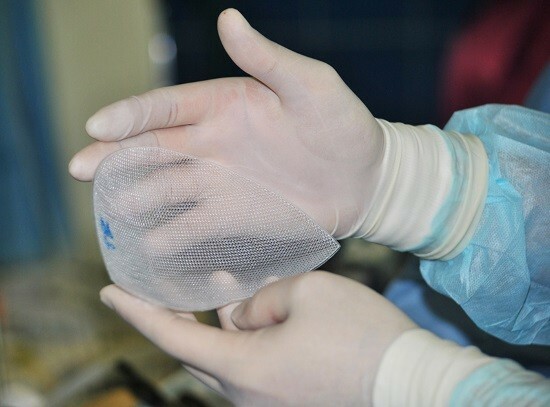 In the case of the operation in children, especially boys, use of mesh implants is not required as in the process of further growth of the organism is the physiological strengthening the weak places in the abdominal wall. It is very important to observe operations to avoid damage to internal blood vessels and the spermatic cord in men, otherwise it can cause severe complications such as peritonitis or infertility. The average treatment time is 1-2 hours, depending on its volume and characteristics of the disease. 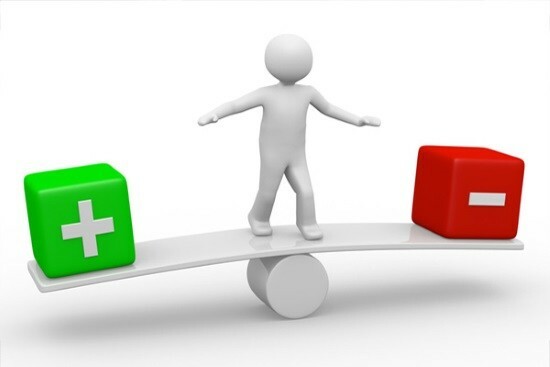 After laparoscopic surgical interventions the person has to be the first day under the close supervision of medical professionals in connection with risk of development of postoperative complications. 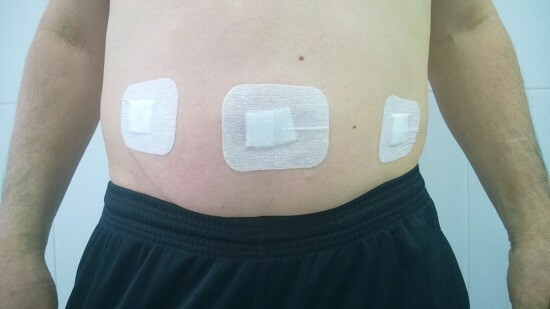 As a rule, the period of hospitalization makes 2-3 days, then made a statement. However, the patient is required to comply with the recommendations and then not to lift weights, to temporarily abandon the excessive sports, to exclude from the diet foods that promote flatulence, etc. Purulent-inflammatory processes in the area of sutures on the anterior abdominal wall related to the violation of sterility as during laparoscopy and postoperative period. Bleeding from the vessels of subcutaneous fat. Internal injuries manipulators with the possibility of developing such a formidable complication as peritonitis. One of the most serious complications for men is damage to the spermatic cord, resulting in necrosis of the testicle and infertility. Thrombotic complications in the elderly because of the need to comply with bed rest after surgery that aggravates the formation of thrombosis in the deep veins of the lower extremities. Prevention of complications is a key task in the early postoperative period. It is important to note that all of these complications can be prevented by the correct selection of patients for laparoscopic treatment of inguinal hernias, as well as with methods of operation and ensure an adequate period of early and late rehabilitation. Laparoscopy in inguinal hernias is one of the best methods of treatment, allowing to achieve high efficiency of surgical intervention at low risk of complications. Such advantages lead to wide use of treatments and positive reviews both from the surgeons and from the patients themselves.